Bailey is using Smore newsletters to spread the word online. 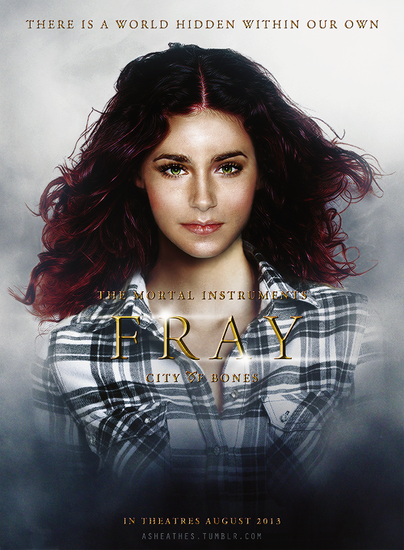 Clary Fray is a teenage girl living with her mother in New York City. While at a club with her friend, she unknowingly stumbles after a demon in the form of a human. While hiding, she witnesses the demon's death and learns about the Shadowhunters. After her mother is abducted by a different demon, she vows to become a Shadowhunter (not knowing she already is) to save her. 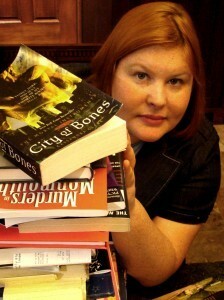 The author of the Mortal Instruments Series, which includes City of Bones. Also known as Nephilim, Shadowhunters are a secretive race of humans born with angelic blood. They are a demon hunting race that has survived for over one thousand years. Their mandate is to protect humans. 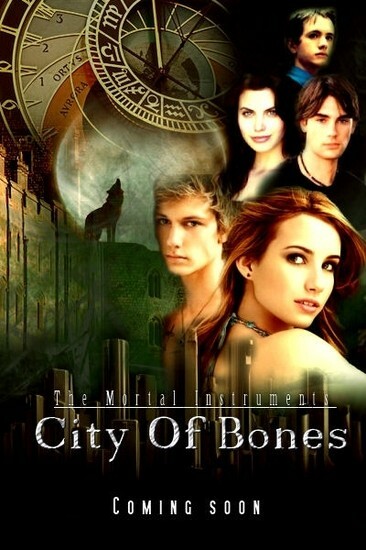 The City of Bones will be adapted into film on August 23, 2013. The main protagonist. Clary learns about Shadowhunters from Jace, before finding out that SHE herself is a Shadowhunter! Her last name was originally Morgenstern, but her mother changed it to Fray after leaving behind her life as a Shadowhunter. The first Shadowhunter Clary meets. 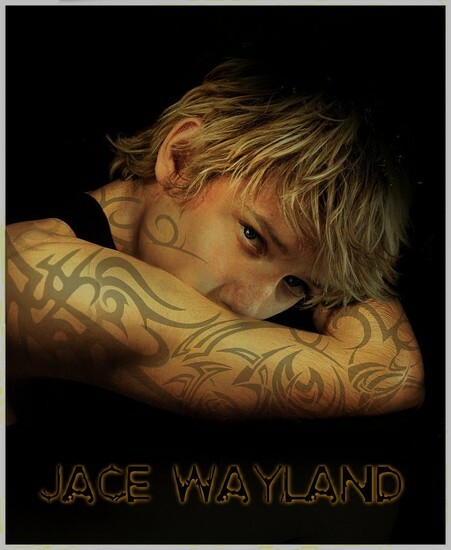 His original name was Jonathan Christopher Wayland, but he shortened his first name to Jace. He changed his last name after his father died and was "adopted" by the Lightwood family. 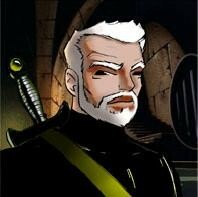 The main antagonist, Valentine is Clary's father (hmm. I see a Star Wars resemblance - Darth Vader, maybe?). Valentine embodies the classic evil overlord traits: charisma, a genius level intellect and a narcissistic sense of entitlement. 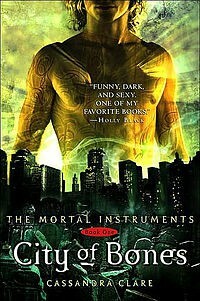 Book One of the Mortal Instruments Series. 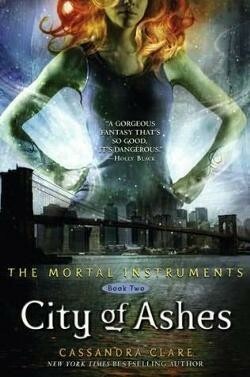 Book Two of the Mortal Instruments Series. 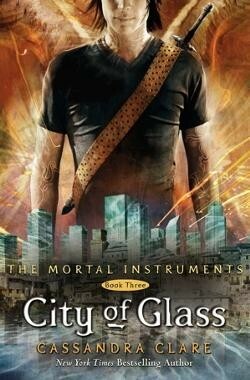 Book Three of the Mortal Instruments Series.